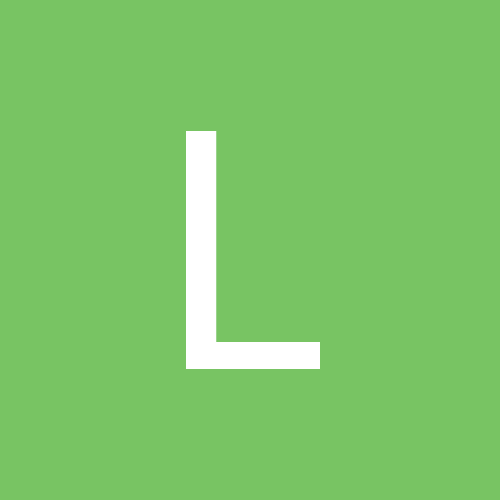 THIS IS FOR THE THIRDWIRE F-104A/C (DLC28) MODELS ONLY (SF2). Includes new Hi Res skins and revised flight models along with everything needed to fly them. Default is the initial high thrust rating - but an alternate data.ini is inluded for the reduced thrust GE-19 version. 112th TFS of the Ohio ANG in a 'Euro One' style scheme. 162nd TFS of the Ohio ANG in a 'Euro One' style scheme. 198th TFS of the Puerto Rico ANG in a 'T.O. 1-1-4' style scheme. It goes without saying that you must have the F-104G LOD's in your install. Whilst, officially, USAF interest in the F-104 programme began to ebb (leading to only 77 F-104C's being built) they kept a watchful eye on Lockheed's progress into transforming the original hot-rod interceptor fighter into a multi-mission tactical fighter for export to selected 'free world' nations. As negotiations with Federal Germany reached a critical phase in 1958 concern was expressed by the Bonn government that Lockheed were attempting to sell an aircraft no longer wanted by it's home nation. Lockheed cleverly took these concerns back to Washington and claimed that lucrative export orders were at jeopardy leading to a token order for a new version of the Starfighter for the USAF. Designated F-104E this new version broadly represented a halfway house between the F-104C and the forthcoming F-104G. Only 60 F-104E's were planned to be produced but the success of the F-104C flown by Capt Charles E. Tofferi in the 1962 William Tell tactical weapons meet, against strong competition from F-100 and F-105 pilots, led to continued low-rate production followed by a larger batch of 240 F-104E's making an eventual total of 336. F-104E's were deployed to Vietnam and surviving aircraft were refurbished for ANG use with the type being finally retired in 1988 when the 112th TFS re-equipped with F-16A's. 1. From the AIRCRAFT folder drag and drop the F-104E folder into your Aircraft folder. 2. 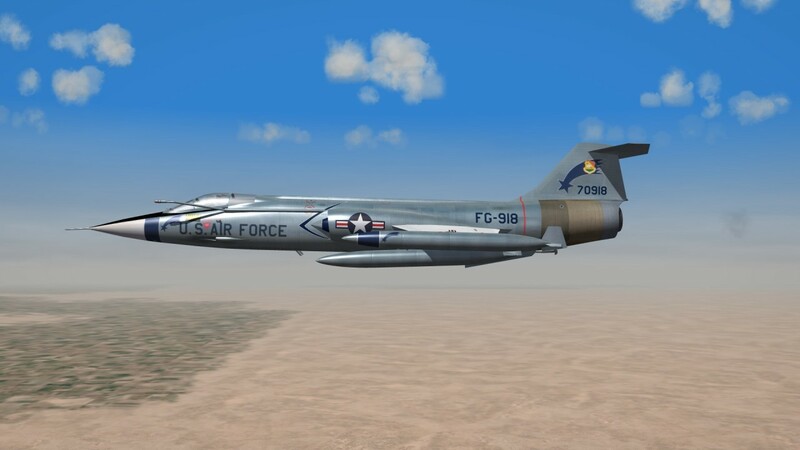 From the DECALS folder drag and drop the F-104E folder into your main Decals folder. Thanks to Bobrock for uploading his superb F-104G templates to the community. Thanks to Wrench for uploading his Generic SEA scheme for the Zipper.